Still no plans yet for Valentine’s Day? Don’t be left in the dog house! So simple. So effective. Plus you’ll have a lot left over to snack on through your favourite series binge. 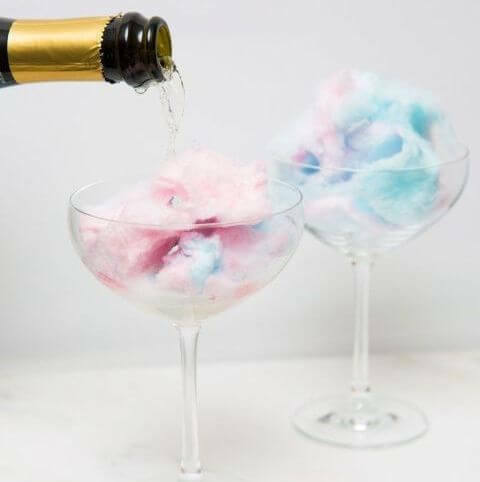 Chuck a bunch of different coloured fairy floss in as a garnish over your fancy bottle of Moet. Serve in a martini glass for a bit of cute fun on top of lux romance. This thing is basically an espresso martini but way better. 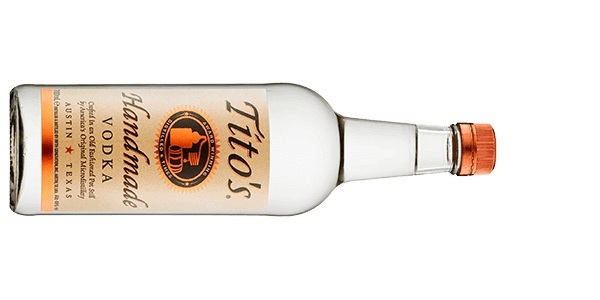 Fill a shaker with ice and add 1.5 parts Tito’s Handmade Vodka, 1.5 parts Kahlua , 1 part room temperature espresso with added cocoa powder and 1 part raspberry puree. Shake the living crap out of it all and strain into a martini glass. Garnish with some crushed chocolate bits. Get yourself a blender and plug it in. Add in 1 cup of full cream milk, 1 large scoop of strawberry ice cream, 1 shot of Tito’s Handmade Vodka and 1 shot of Kahlua . Blend but leave thick and serve, topped with 1 additional scoop of ice cream. 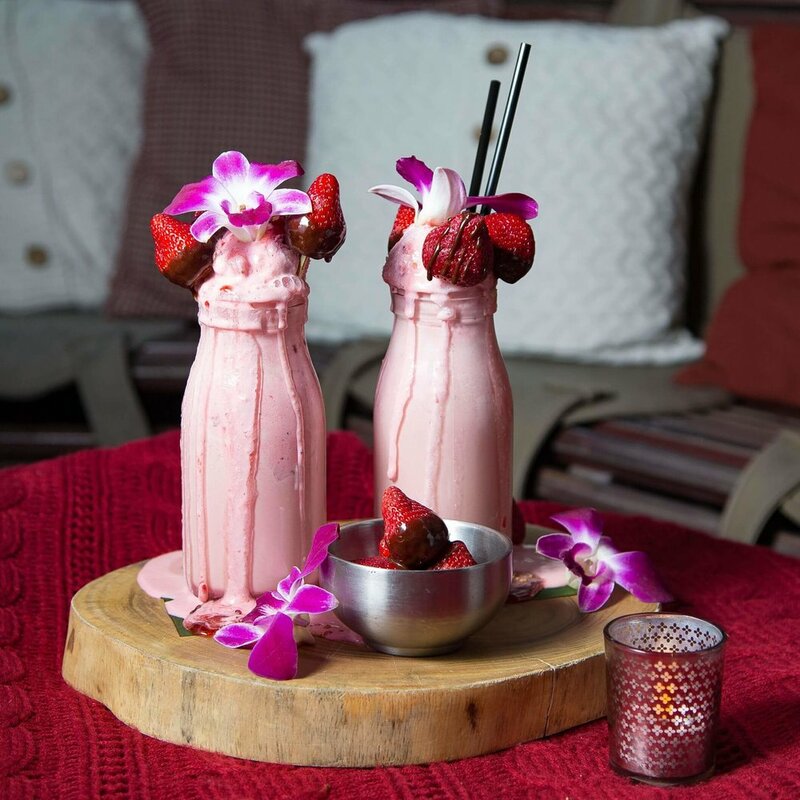 Garnish with bright flowers and chocolate covered strawberries skewered on straws. Get some tiny rose buds or larger petals from a nearby garden and add them to your ice tray. Fill the tray up half way with distilled water and wait to freeze. Remove the half frozen ice cubes from the freezer, fill the remaining with distilled water, and put the tray back in the freezer. This will allow your roses to be in the centre of your ice cubes. Place 3 or 4 ice cubes into a tumbler and add vodka and soda if required. Drop a sugar cube or sherbet into a flute of Moet along with 3 drops of Angostura bitters. Fill the glass extremely slowly with champagne and garnish with a lemon peel twist.